The FL-1200 series has been discontinued. Please see the FLD100 Series as a possible alternative or contact our Flow Engineering department. 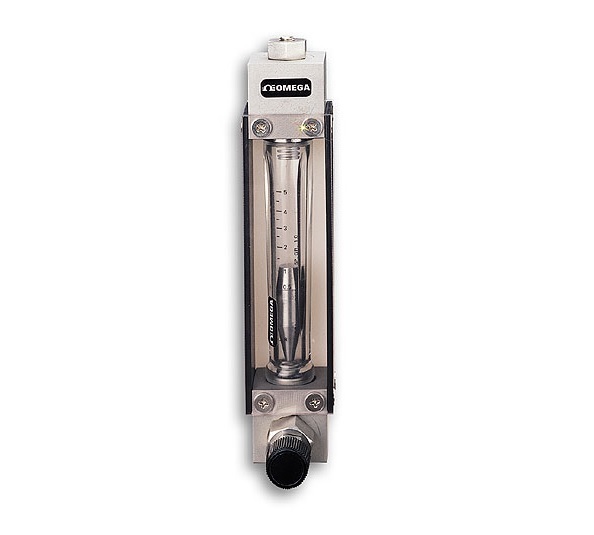 The FL-1200 flowmeters provide a low-cost means of flow rate indication. They are designed for applications where precise accuracy requirements for metering are not imperative. These meters are ideal for flow measurement applications of: purge service, sealed oil systems, bearing lubrication, cooling water indication and other associated applications. Temperature: 121°C (250°F) maximum. Fluid temperatures below 0°C (32°F) will cause frosting of the glass metering tube.